The Bank of England has published a blueprint to indicate its vision for a renewed Real Time Gross Settlement (RTGS) service. The new service is meant to deliver a stronger, flexible and more resilient payment settlement system for the United Kingdom. This application of blockchain technology is in view of the fast changing payment system in the UK. 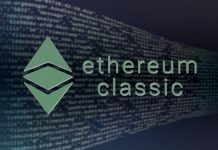 The article published on the Bank’s website disclose that the Bank of England is partnering with a some technological firms like Baton Systems, Clearmatics Technologies Ltd, R3 and Token who are developing payment arrangements using innovative technologies. Speaking on the role of the Real Time Gross Settlement (RTGS) service, the published article stated that the RTGS service is made to respond to fast changing financial system while also making user demand easier and more secure. 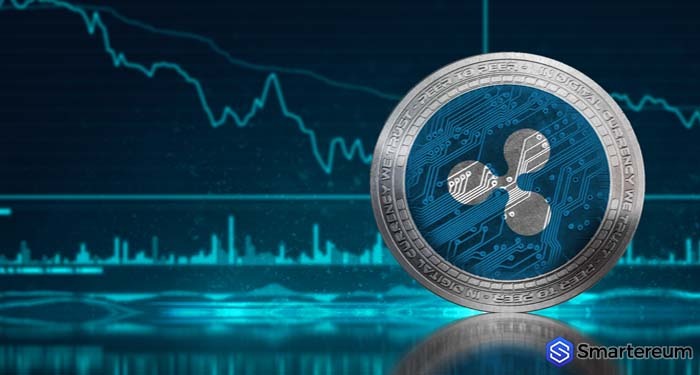 It also disclosed that the new system would be resistant to cyber-attacks and would incorporate regulatory and monetary policy tool in the near future. 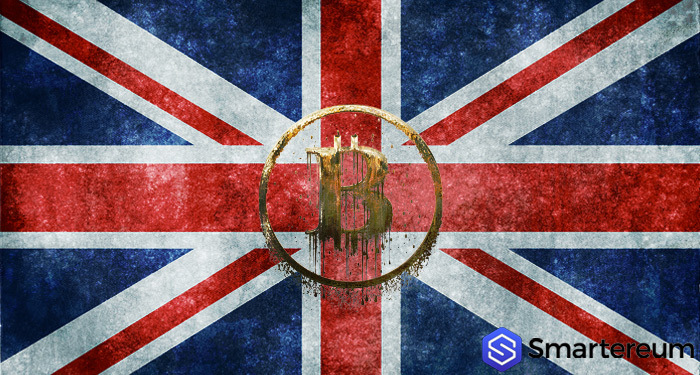 In a related event, Philip Hammond the U.K Chancellor of the Exchequer announced last week that the United Kingdom Government would set-up a Crypto Assets Task Force. The office of the Treasury said that the Chancellor will unveil the task force, which will include the Bank of England and the Financial Conduct Authority, at a speech in London on Thursday at the government’s second International Fintech Conference. Representative of the Treasury are also expected. 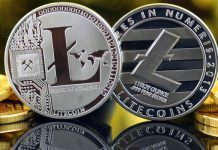 Previous articleCoinbase Review: Is Coinbase The Best Bitcoin Trading Platform?